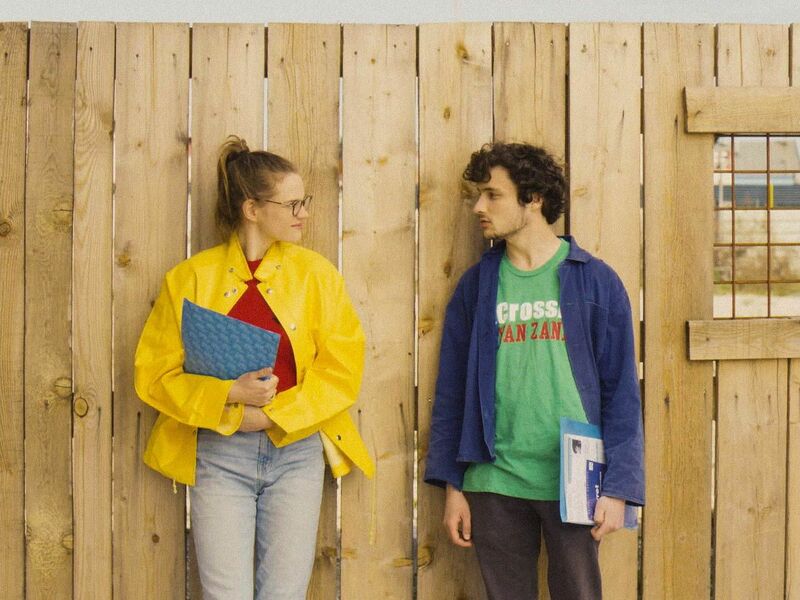 While he waits for his driving school instructor, Gaspard encounters Camille. They are eighteen years old. Gaspard is ironic and a braggart. Camille is altruistic and committed to causes. They don't hit it off. Ten years later, they share the same car. Camille is in the driver's seat.